We work with a number of SME’s throughout the UK to provide professional, cost effective solutions to their online needs. We work with the best web design templates, servicing clients across the UK, locally and nationally, to build high-end custom designs that are hand-coded from scratch. At Crisp Digital, we collaborate with a multitude of bloggers, ranging from fashion experts, travel consultants, nutritionalists, event managers and many more, that require a simplistic yet efficient platform to regularly update new blogs on a daily basis. Are you always on the move? Whether its exploring the world or meeting clients, Crisp Digital also possess the resources and knowledge to help you with your social media marketing, to promote your blog and brand and reach more computer, tablet, and smartphone screens. We have worked alongside a range of artists and experts in diverse range of fields in order to help them demonstrate and illustrate their portfolio of previously completed work, as well as tutorials. If you are a creative person that requires a creative website to complement your innovative personality/business, we can provide you with the services you need. Not only can we help you create a tutorial video, Crisp Digital can also support your portfolio with the right content to generate the attention it deserves. 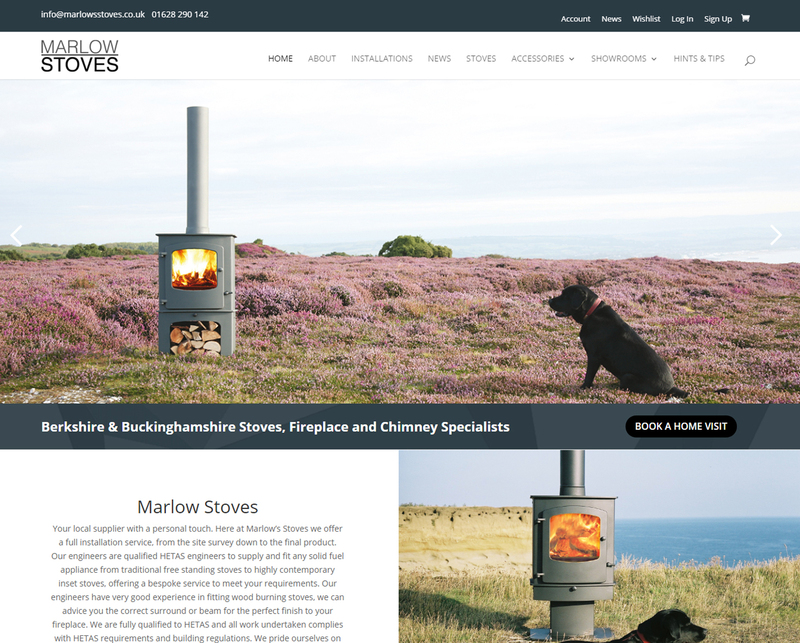 Are you in need of a website to showcase the services that your business can provide? Bear in mind that the majority of your website visitors may not know you or your business at all. We can provide you with an effective brochure website that communicates exactly what your business does in a matter of seconds. A standout portfolio of work samples, photos and products should be an integral part of your website. A Crisp Digital website uses high quality, large scrolling photo-bars to magnetise the attention of your visitors. Similarly, effective images and photos provide your visitors with a clear overview of exactly what your business is about. You have around 3 seconds to achieve this when someone lands on your page, otherwise it may be that your website is too difficult to understand and there is increased probability that you will lose potential customers. We can help! The navigation of your brochure website plays a crucial role in order to provide your visitors with a user-friendly experience. 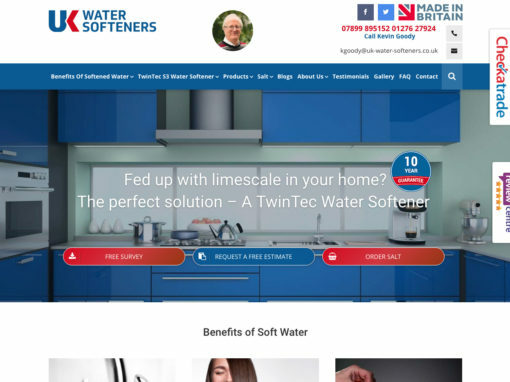 We have the ability to provide your business with a website that is not only aesthetically pleasing and easy on the eye but also clear enough to allow your visitors locate your homepage, your portfolio and a contact page with ease. Social media integration on your website will allow visitors to share your content with friends, family, business contacts…. ultimately, more potential customers. Crisp Digital will provide you with sharing tabs on each page of your website to help users navigate to various social media sites such as: Facebook, Twitter and LinkedIn. Social media integration is not just a cost-effective marketing tool for your business, it will also help you target a much broader market. Crisp Digital bring their expertise and understanding of the benefits of having an eCommerce website and what that can achieve for your business. Our highly skilled team will help you provide your website visitors with a user-friendly, online shopping experience. If you have a broad product portfolio and are struggling to generate local sales, an eCommerce website is the best solution to sell your products to a wider geographical market. Furthermore, we can provide your visitors with a secure eCommerce platform that allows them to make online payments in a safe, secure and well-guarded manner. Even if you do not have the photos yet for the products you wish to sell online, Crisp Digital are on hand to help. We can provide you with the photos your business needs in order to illustrate the high quality of your products online. Will my website be built from a template? Our predefined packages use templates to allow us to quickly create you a hassle free beautiful web design that can be scaled in the future, though many elements can be customised; templates are restricted to the existing layouts and in some places styles too – so if your looking for complete custom design then a bespoke quotation will be required.